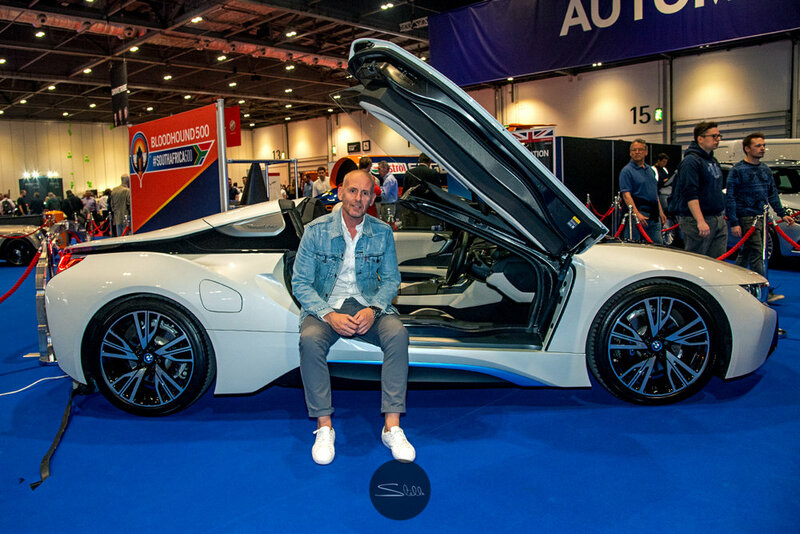 Cars, celebrities and CEO's; this year's London Motor Show was packed full of all three, staging a thrilling event. 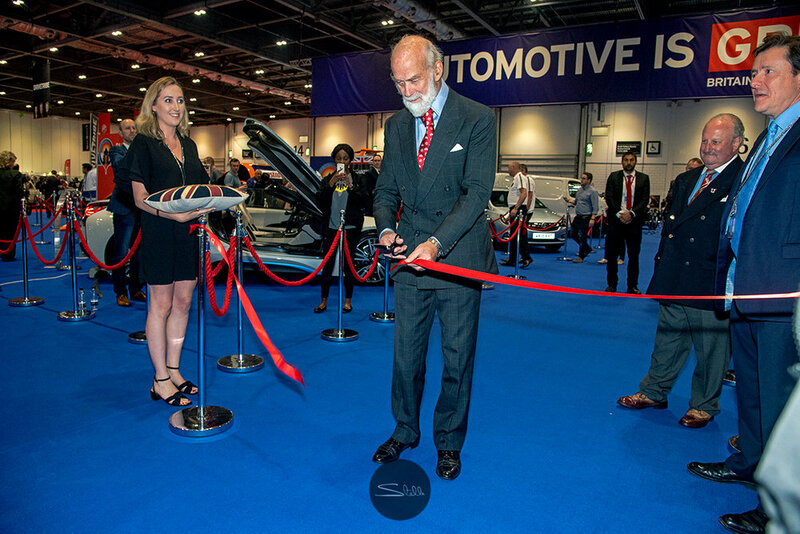 The London Motor Show is famed for celebrating the very best cars for enthusiasts, media, VIPs and even royalty. 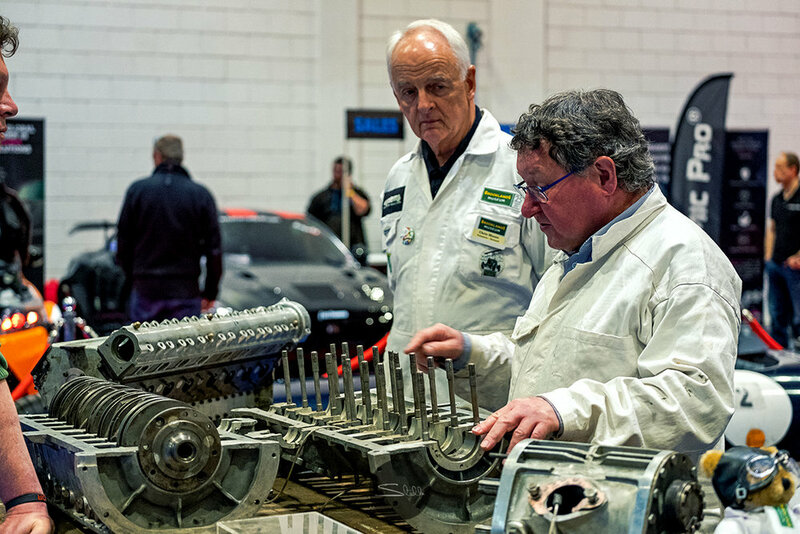 This year's event was no exception, with F1 drivers, influential business figures, lively debate and of course beautiful cars. Click the 'Read More' button below to find out more about my experience and to view a selection of my favourite photographs from the event. The link directs you to my 'Stella' website which focuses on car events, lifestyle and classic and supercar photography.